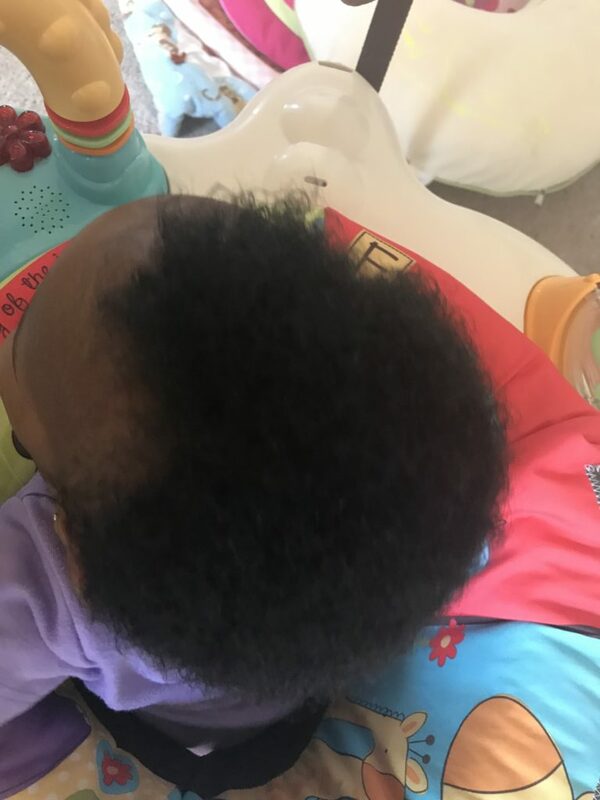 If your baby has thick and curly hair, it tends to hurt them while combing; and not combing may lead to irreversible tangled hair, where hair strands stick together thereby forming a dread-like structure. To make sure that your baby’s hair is clean and neat always, there’s need to give it good attention. Not taking care of their hair can lead to the hair harbouring lies and dandruff buildups like mound. Some moms decide not to comb baby’s due to the fact that it hurts them but following the tips I listed below will help to overcome these odds and your baby will thank you in return even if they can’t talk at the moment. And without wasting much time or to cut long stories, let’s jump to the main business. Luke warm water: Please be sure that the water is neither cold or hot, wet hair with water. Shampoo: apply shampoo, rub gently and be sure to apply uniformly over the head. 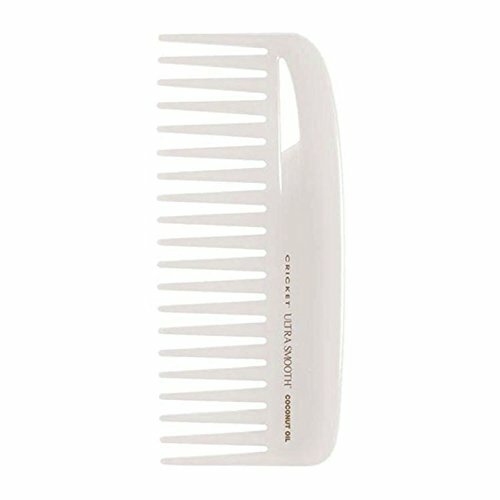 Comb: use a big comb to comb the hair, the reason why you will be using a big comb is because, it has wider space in-between each pin, this will enable it comb easily without any hair clinging to the pins thereby making it to hurt while combing. 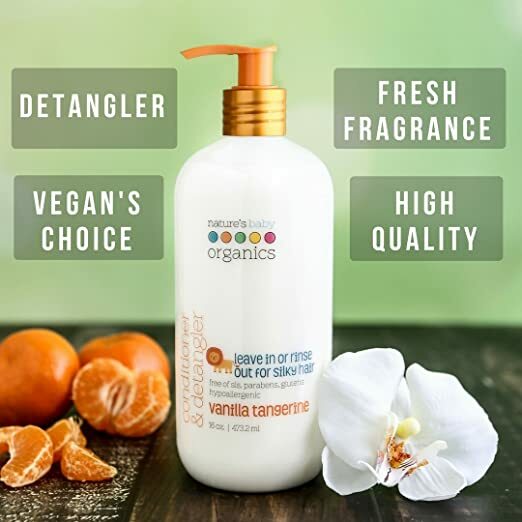 After successfully combing through, rinse of the conditioner, pat dry lightly, apply little quantity of oil and again comb immediately before the hair dries up. Then allow hair to dry completely dry up by itself. NOTE: Doing this two to three times in a week is very essential. You do not need to wash their hair everyday. This site participates in Affiliate programs and affiliations include, but are not limited to, Google Adsense the eBay Partner Network and Amazon; when you click on links to various merchants on this site and make a purchase, this can result in this site earning a commission. I love the simple step by step process of this post. Thanks for sharing. I was so scared to tamper with my daughter’s hair when she was a baby. I would definately have had more confidence had I known these tops you share, great post.